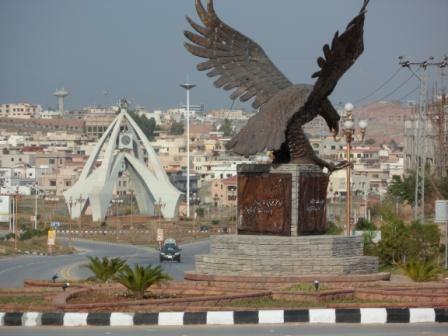 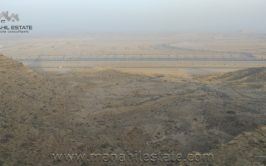 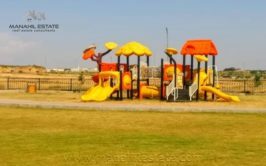 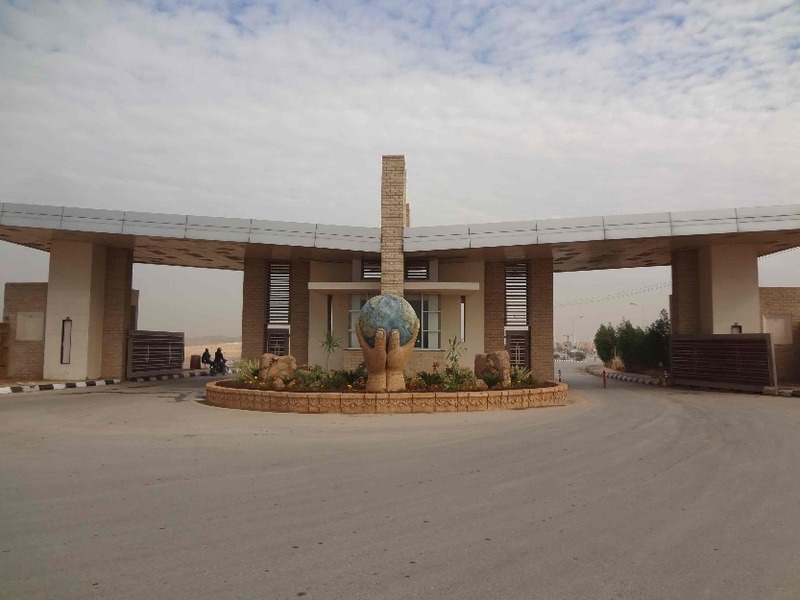 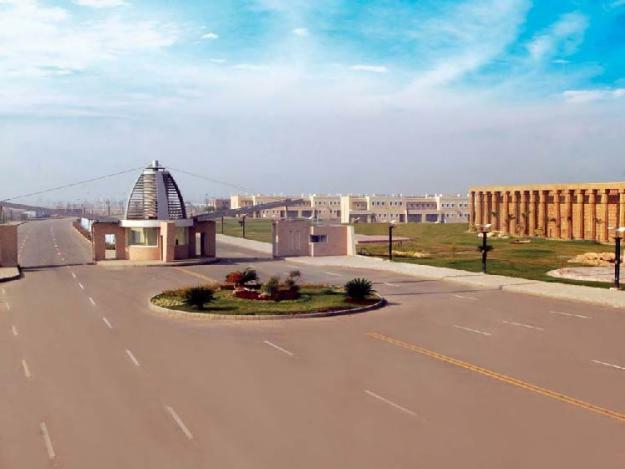 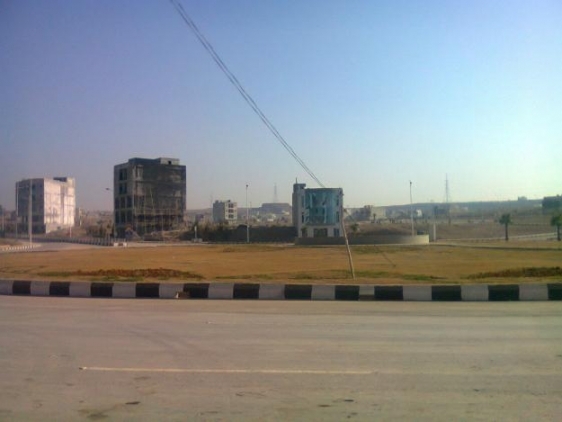 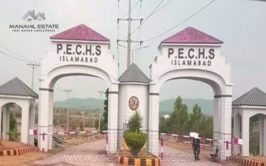 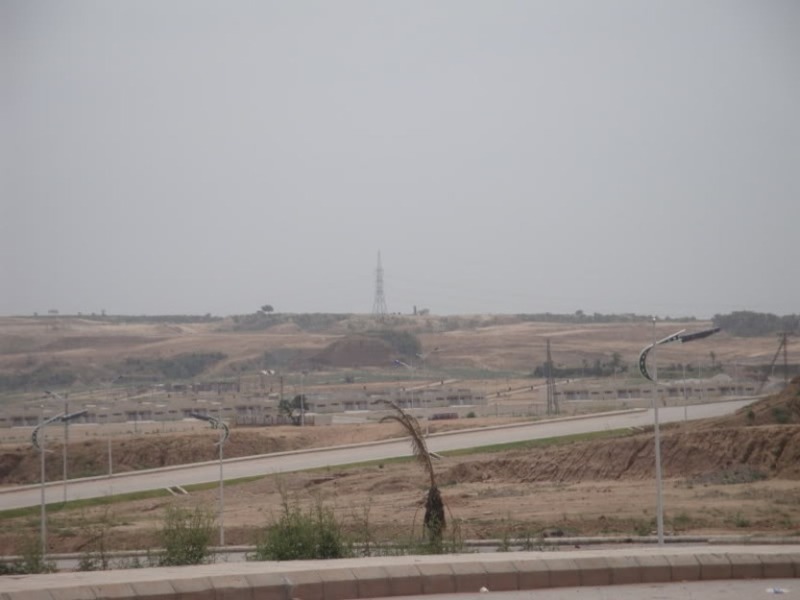 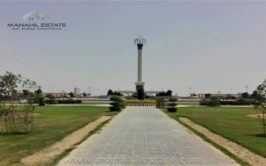 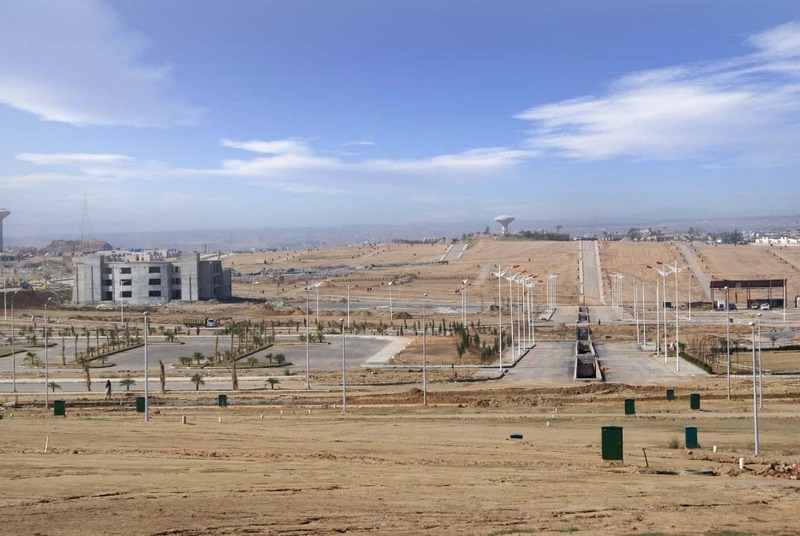 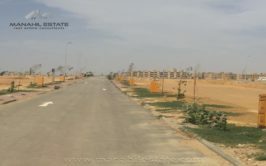 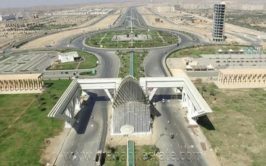 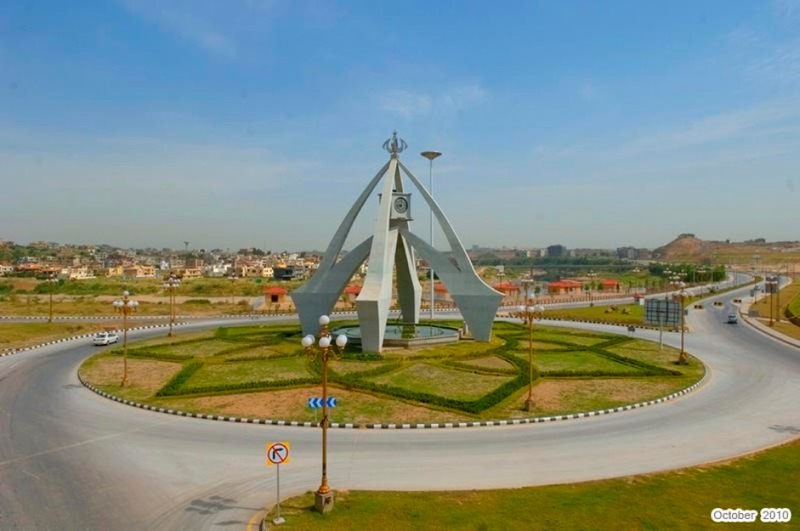 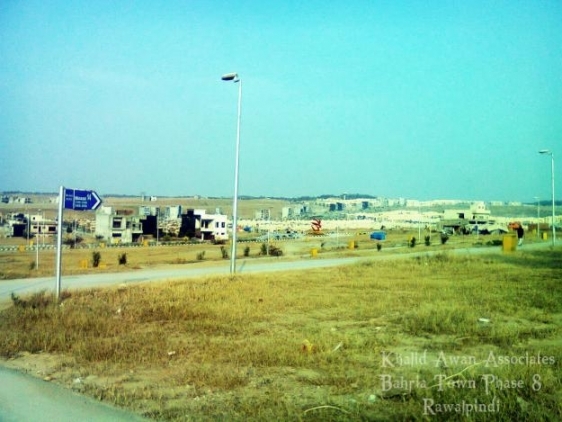 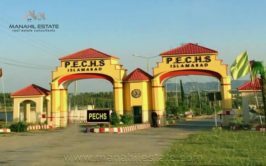 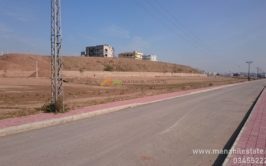 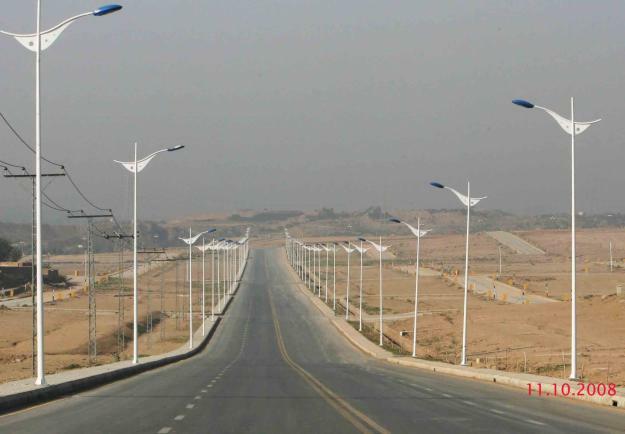 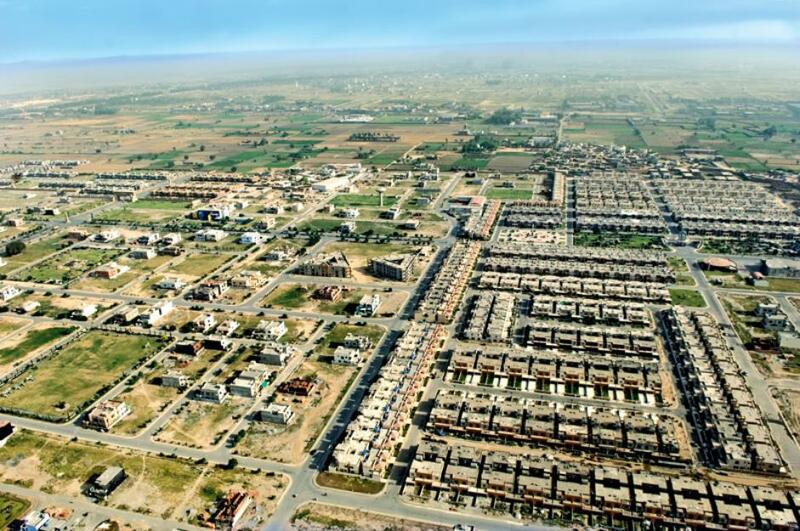 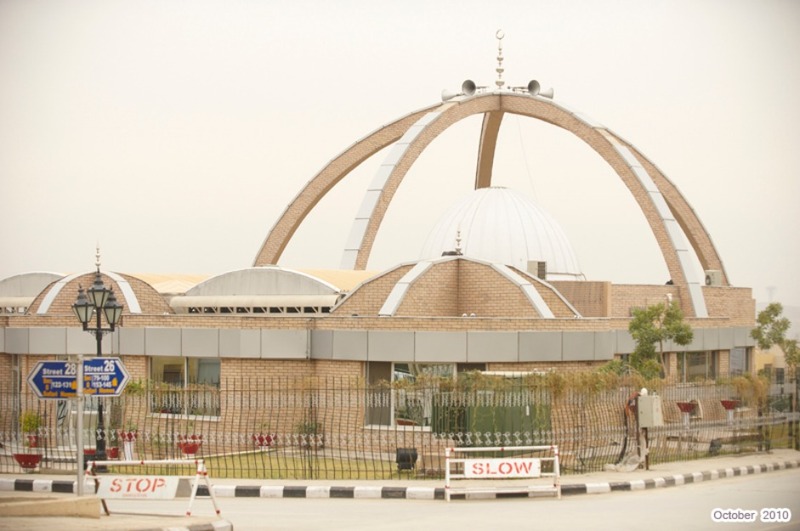 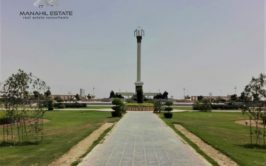 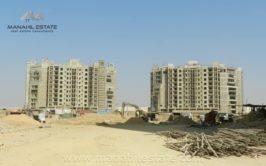 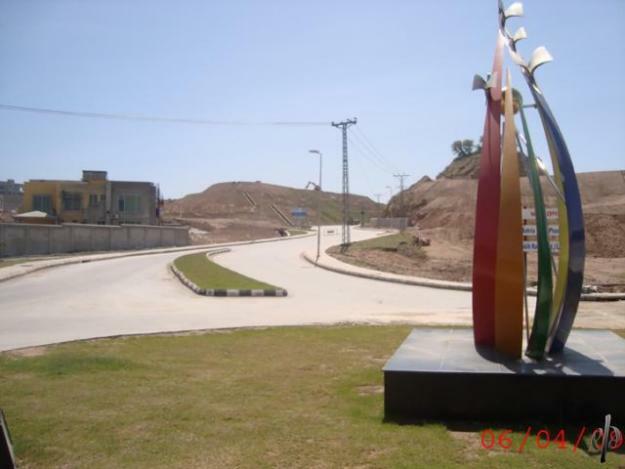 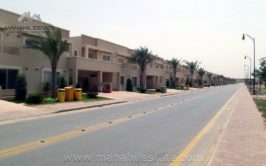 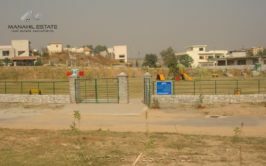 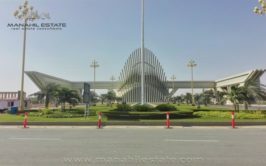 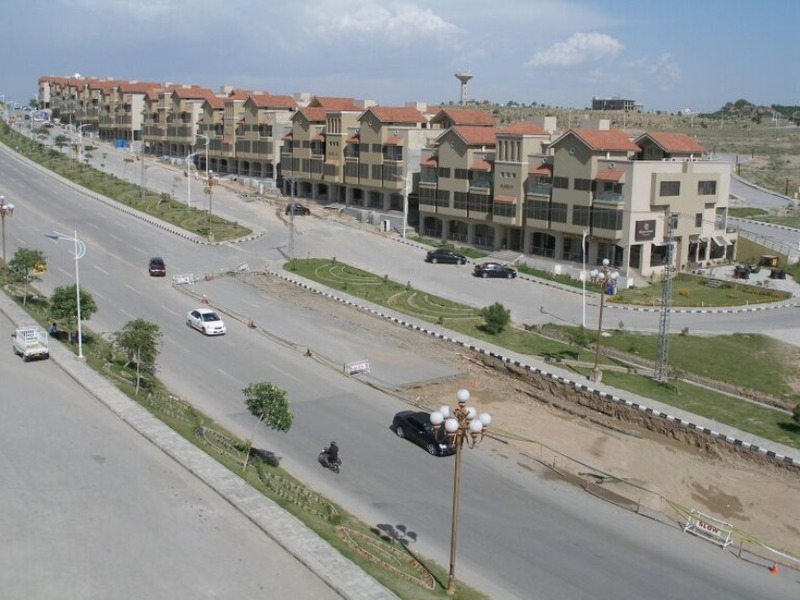 We have a Prime location 10 marla residential plot for sale in bahria town phase 8 sector H. Sector H is fully developed sector close to B block and it is ready for construction. 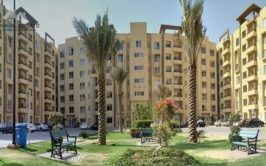 This is a good investment opportunity as this is the only developed block with possession, which is much cheaper than other developed blocks. 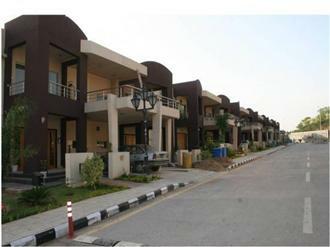 Location is excellent and it has good potential to render good profit soon after the market goes up in bahria town phase 8. 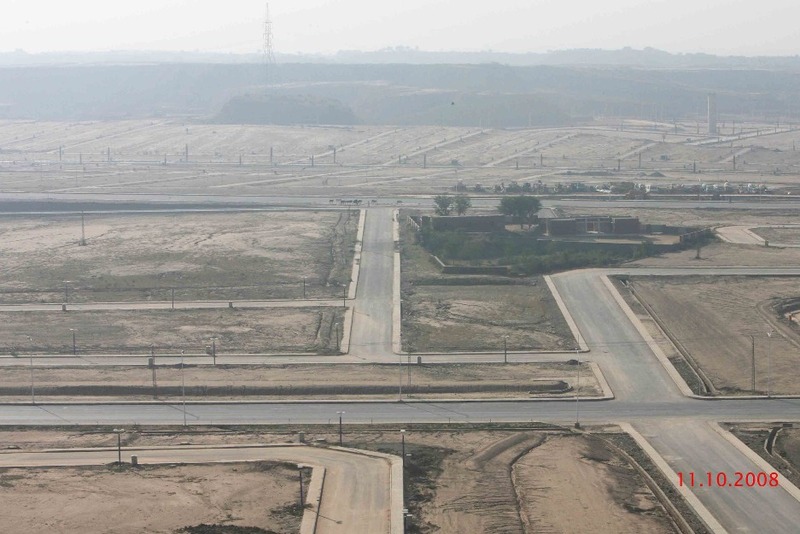 Plot size is 35x70, plot no. 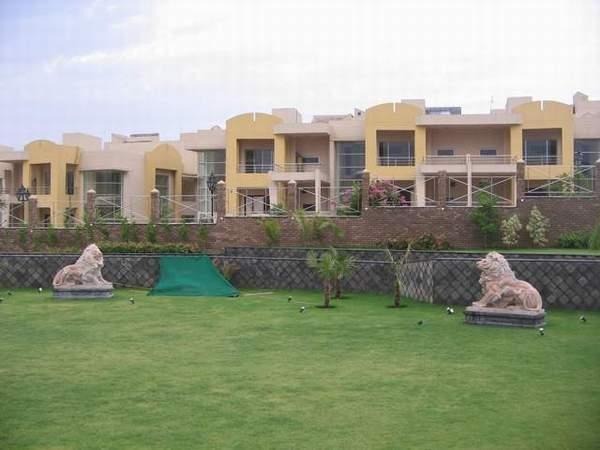 is near 395 and demand is 38 lac rupees. 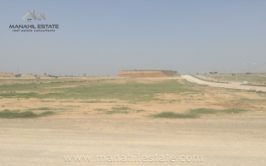 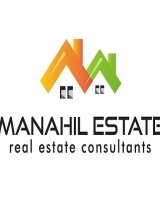 Contact us immediately for details and purchase of this plot.